Vimto Macrons anyone? 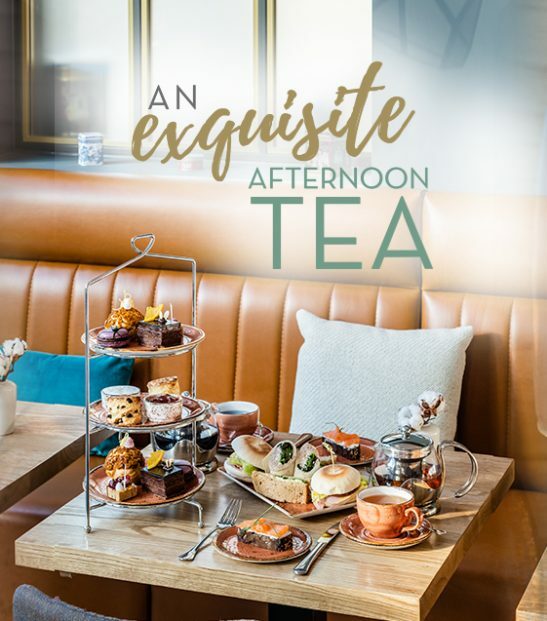 Our brand new Afternoon Tea is here and it’s Manc through and through! 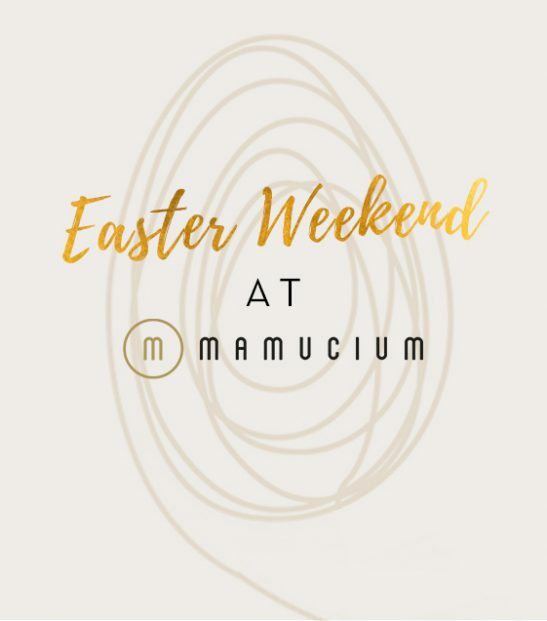 Easter weekend is the perfect excuse to sit back, relax, and over indulge and at Mamucium! Be the first to find out about our latest news, offers and events. Join our mailing list today and enjoy 20% off your next food bill too!